Have YOU been looking for a professional opportunity to grow your career, expand your knowledge and increase your income? 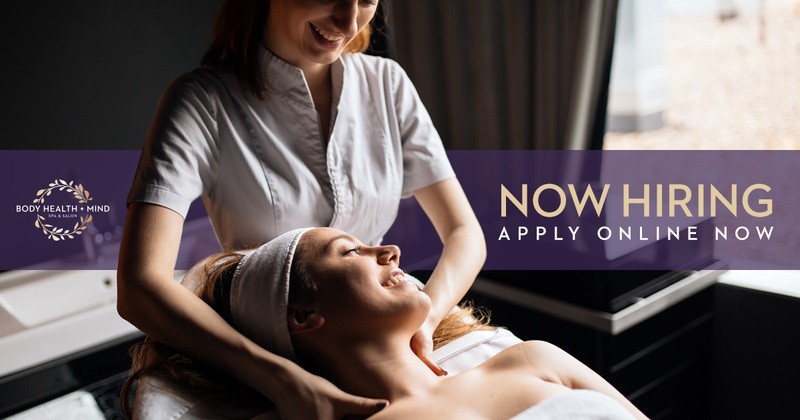 You’ll be an outgoing, dynamic, positive team player who is passionate about customers, passionate about success and passionate about developing a long-term partnership with a well-established Salon & Spa. You’ll have exceptional communication, networking & people skills and the confidence to create a lasting business partnership. You’ll have strong relationship building skills and a demonstrated ability to create lasting client engagement. You’ll only accept the best performance from yourself and you’ll be ready to take on the challenge to create unlimited success in both your life and your career. You’ll always think and act win-win, you’ll have a can-do attitude and you’ll love being part of a culture that is entrepreneurial and creative. You’ll be inspired, enthusiastic, motivated and above all—ready to learn, grow, have FUN, and push yourself to achieve more than you ever thought possible. If you’re the career oriented professional we’re looking for, you’ll be driven, self-motivated, successful and passionate about growing your business. Complete this form to begin. PDF and Word files 15MB or below only.